When you share images on social media, do people automatically know they came from you? 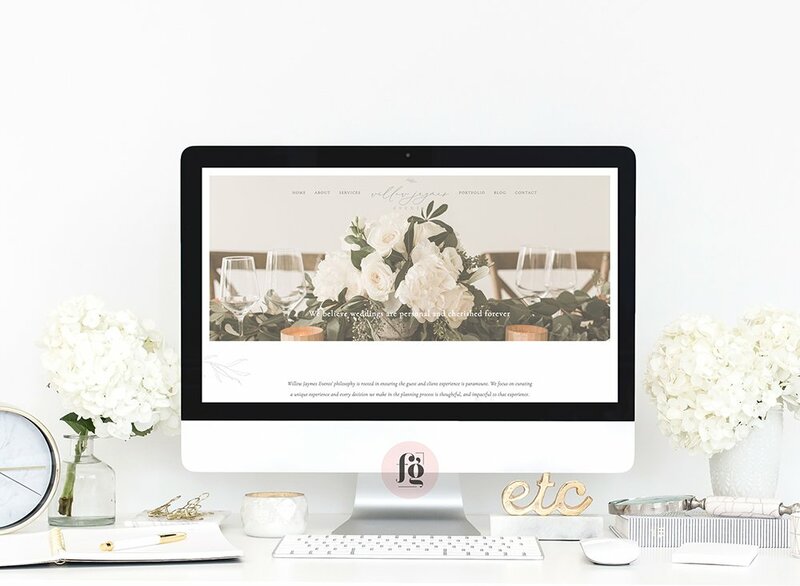 Achieving a consistent visual brand identity is crucial to your blog’s success. 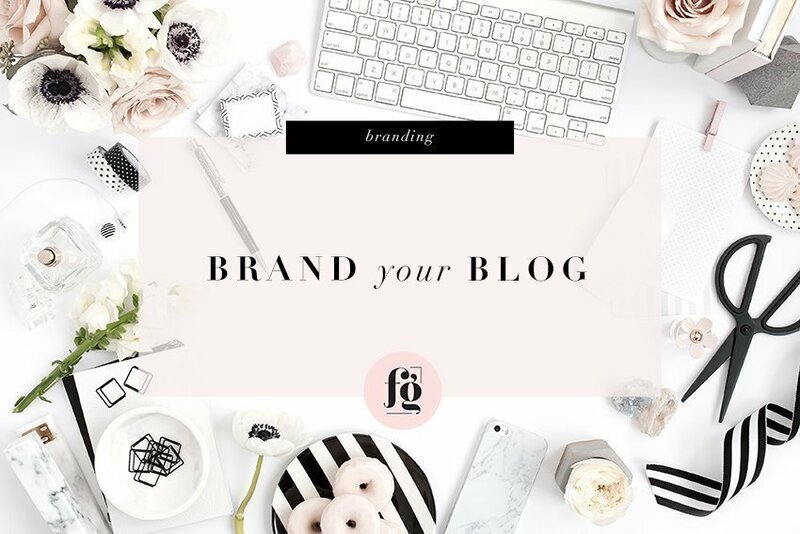 You already know your blog’s purpose and voice, you have to make sure that you are communicating it through your blog’s visual branding. This is where a lot of bloggers make mistakes (me included). 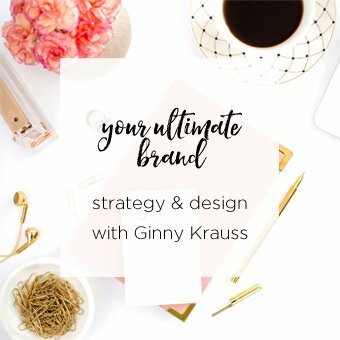 How do you achieve a consistent blog brand identity? 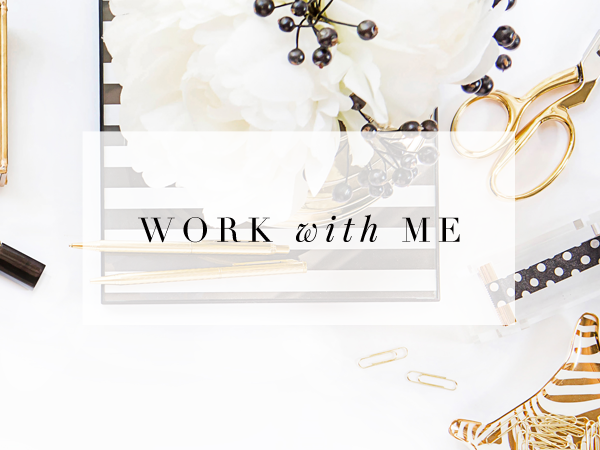 Extend your visual identity from the theme to your posts graphics. Use the same color palette all throughout. Use the same type style or font. 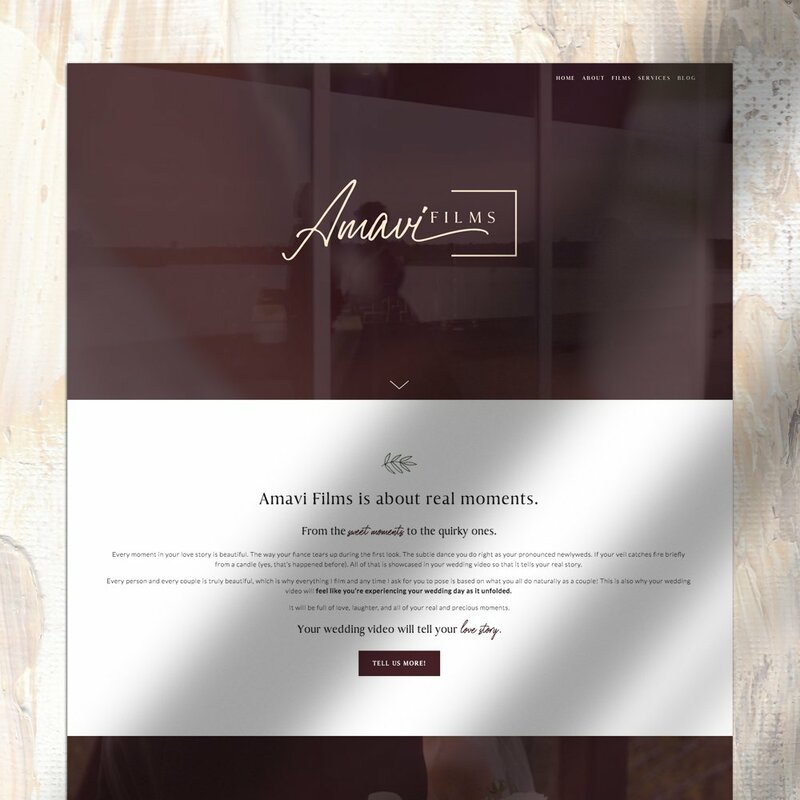 Think of how to graphically represent your blog through icons, elements, backgrounds, photographs. 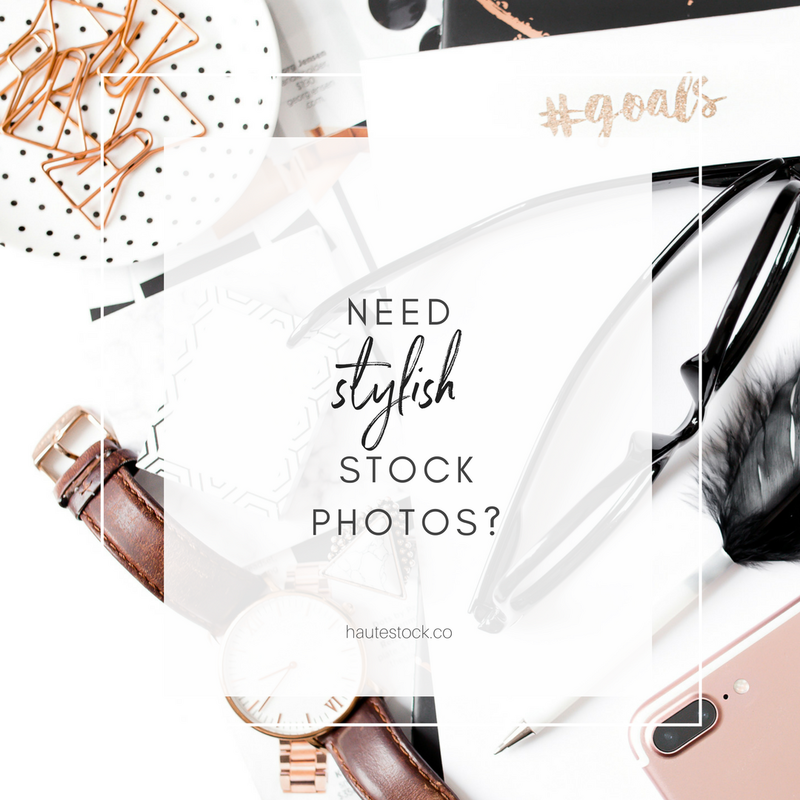 If your blog is heavy on images, have a consistent photo style. 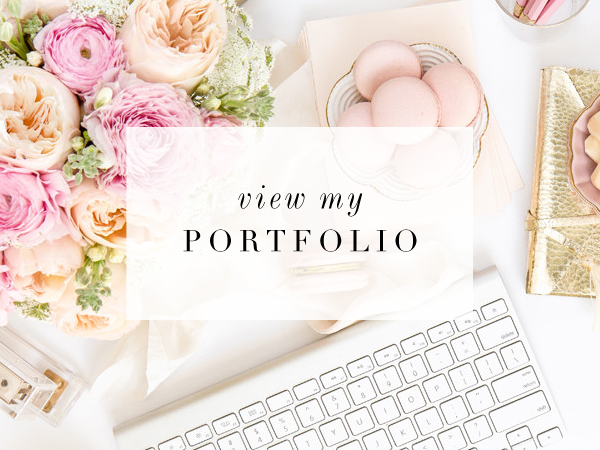 Check out Marilen Styles to see how she uses a very consistent photo style throughout her blog. Social media images. 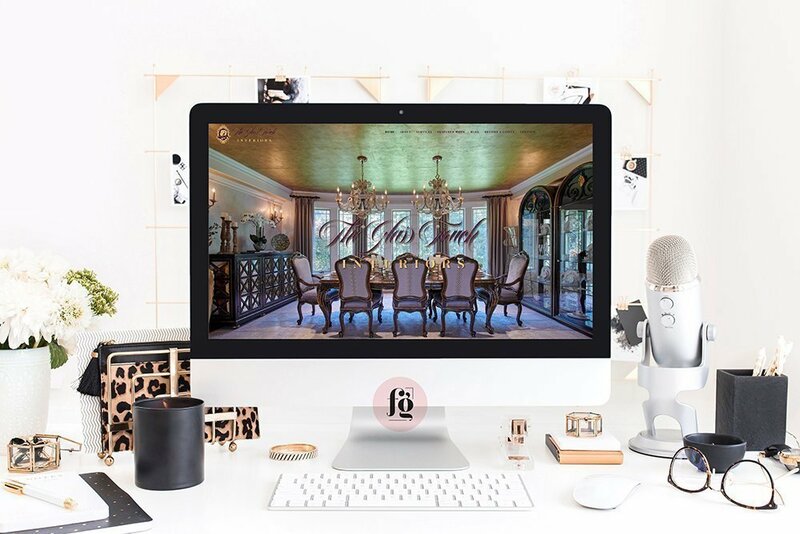 The photographs and graphics that you share on social media need to be consistent with your brand identity, both visually and conceptually. 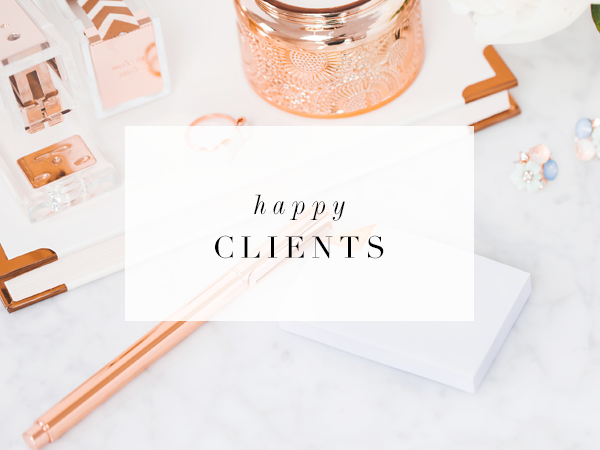 Take a look at Martine de Luna’s Instagram feed and you’ll see how her images are so consistent in style and mood that they are instantly recognizable, and represent her blog’s voice perfectly. Which of these tips do you intend to implement soon? Which of these do you find the hardest to follow? Let me know in the comments! I’d love to know what you think. Thank you for sharing all these tips! Definitely helpful for those of us still trying to firm up our blog indentity. For me, I think the hardest to follow would be the consistent “theme” for the photos. You are a super woman and all knowing! Thanks for sharing your wisdom. I have a hard time know if my images on IG are consistent. Part of me wants to fight it because I want to share what I want to share, not just what people will like, look at or recognize. I suppose I could find a balance between being perfectly candid but doing it a consistent way. I get lost knowing if it’s the light, story or subject that I need to focus on and change. Hmm. Something to work on. Thanks for these great teaching posts. Super love them and learn from them. Ha! I’m not all-knowing, but I know design! 🙂 You don’t have to change what you post, only how you present them. For example, Martine posts random things about her day, but her photography style is consistent. I love going here for design inspiration. 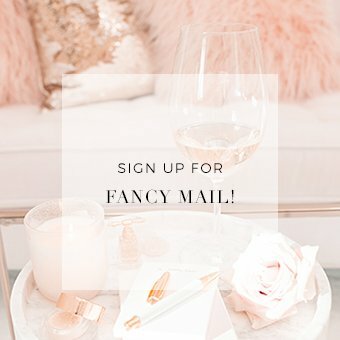 I’m into designing and styling my own blog, and it took me a few years to settle with the look I want for the blog (I. Am. Serious.). I chose a moody color palette before realizing that the pictures I take and the design I gravitate to are soft muted colors. One time I was being experimental and I used a B&W photo in my blog. I realized that it didn’t go well with the theme, and it looked like a sore thumb across a sea of colorful photos. It takes conscious effort to stick to the design and style you have. But you gotta be consistent with the style because people attribute that to you and your brand! You are so right! It really takes conscious effort. It’s like decorating your home, right? You can’t just place random objects together and expect that your house will look magazine-worthy. Or set the table for a party with no thought to how you want it to look. It’s the same for your blog, which is potentially seen by more people. I made the same mistake with using moody photos. hahaha! It didn’t go well with my bright and shiny aesthetic. Great advice! Yes, I agree creating and having your own identifiable style of blogging is important.I hope to achieve them in mine. 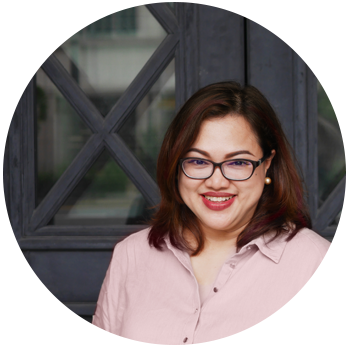 Thanks for sharing these tips Pat Admittedly, I’m still figuring out how to make all my photos look cohesive and themed especially when sharing on social media. 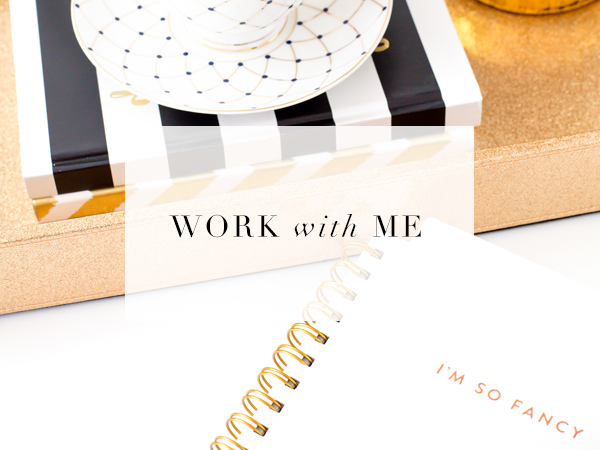 Well.. First step I’m doing is work with you on my blog redesign and I’ll take it from there. It really has to be intentional.